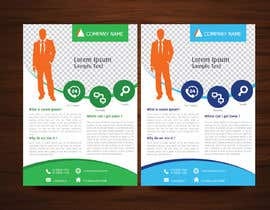 I will provide the images....wording etc, just need a great design. 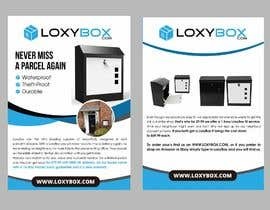 LoxyBox are the UK's leading supplier of beautifully designed & built parcel/mailboxes. 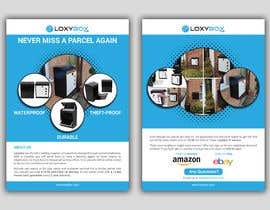 With a LoxyBox you will never have to miss a delivery again, no more relying on neighbours, no more trips to the parcel sorting office. 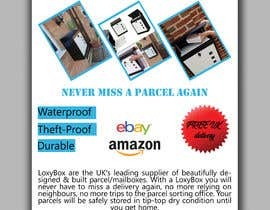 Your parcels will be safely stored in tip-top dry condition until you get home. Nobody can match us for size, value and customer service! 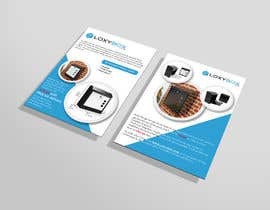 For a limited period only You can get yours for £79.99 with FREE UK delivery. 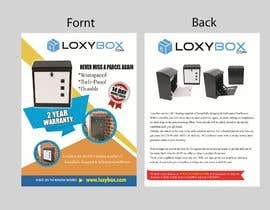 All our boxes come with a 14 day money back guarantee and a 2 year warranty. 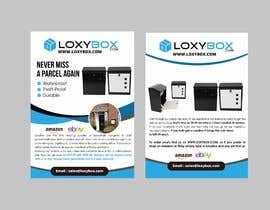 Even though our parcel are easy fit, we appreciate not everyone wants to get the drill out of the shed, that's why for 29.99 we offer a 1 hour LoxyBox fit service. 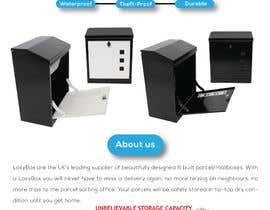 Think your neighbour might want one too? 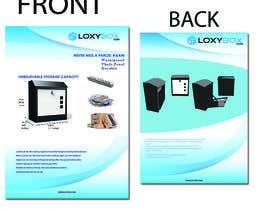 Why not sign up for our neighbour discount scheme, if you both get a LoxyBox it brings the cost down to £69.99 each. 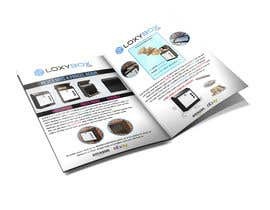 To order your's find us on [login to view URL], or if you prefer to shop on Amazon or Ebay simply type in LoxyBox and you will find us. I need the leaflet to be front and back please.